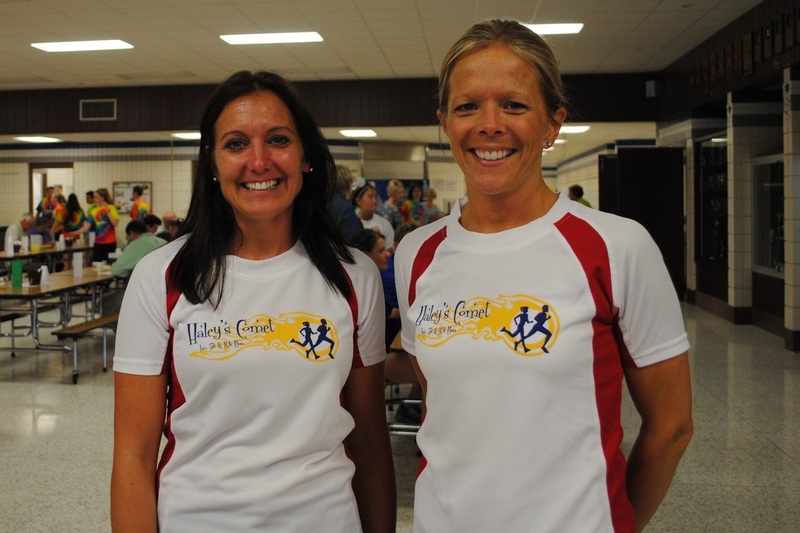 Haley's Comet Race Directors and Volunteers are a group of community volunteers who care about the health and well-being of others, who wish to promote higher education and support charity and mission projects in the Cameron area. We are mothers, fathers, sisters, and brothers... we are family of runners who like to run For A Reason. We run to stay healthy, we run for the challenge, we run for fun and we run for the time it gives us to reflect on our lives and the loved ones we've lost, especially the races' namesake, Haley Ann Gerber.